10APF unit is designed as a plug-in replacement for many Japanese and European bikes that have a separate 10A (ATO-mini) fuse for the turnsignals. 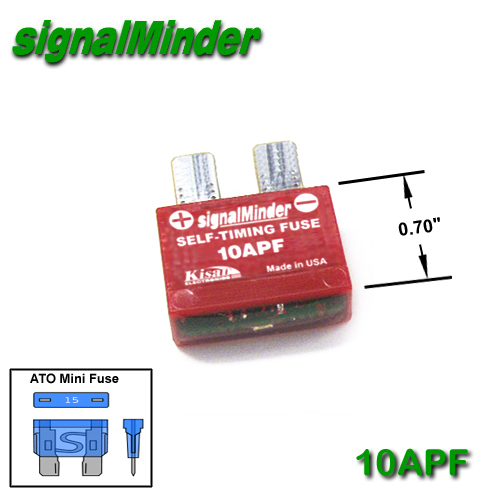 10APF has an embedded microcontroller to cancel the turn signals and act as a quick acting, resettable 10A fuse. 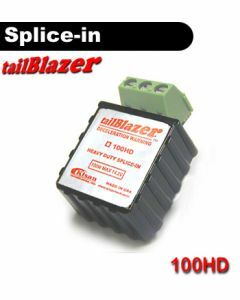 ■ Replace the existing ATO-mini type fuse. If it's plugged-in the wrong way, the Status LED stays off to indicate that the circuit is not active. ■ If there's a short or if the load is more than 10A, the circuit shuts down - as a fuse. The Satus LED flashes rapidly in this "tripped" mode. You can reset the unit after the short or the overload is removed. 10APF is programmable to self-cancel in three selectable timeouts; 10, 20, 30 seconds. Activate the handlebar switch and let it time-out. Cancel or bring the handlebar switch to neutral then activate it again for JUST ONE flash and Cancel it. Do it 2 more times. The time-out will change from 10 seconds to 20 seconds. Next attempt will increase the time-out to 30 seconds. 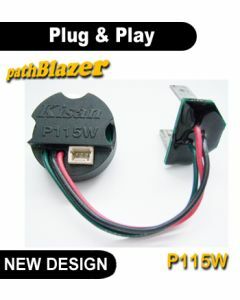 If your bike's turn signal fuse is shared by other things like dash lights or cooling fan etc. 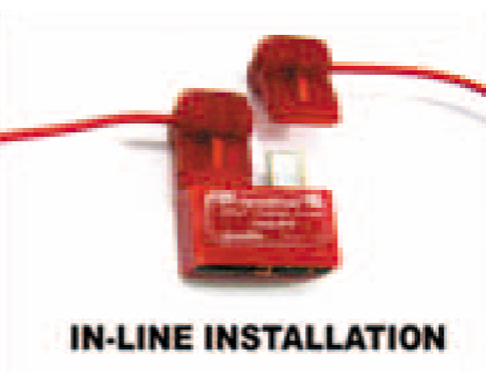 You can use the supplied Scotchlok connectors on the hot wire for the turn signal relay, as described in the Installation Guide. 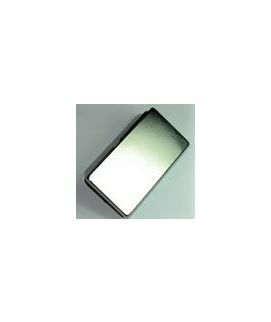 ■ 10APF is slightly taller so on some bikes the fuse cover may not fit over it. ■ After the turn signals have timed-out, the handlebar switch has to be CANCELLED before you can restart. ■ DO NOT use if you have LED turn signals instead of the incandescent bulbs.